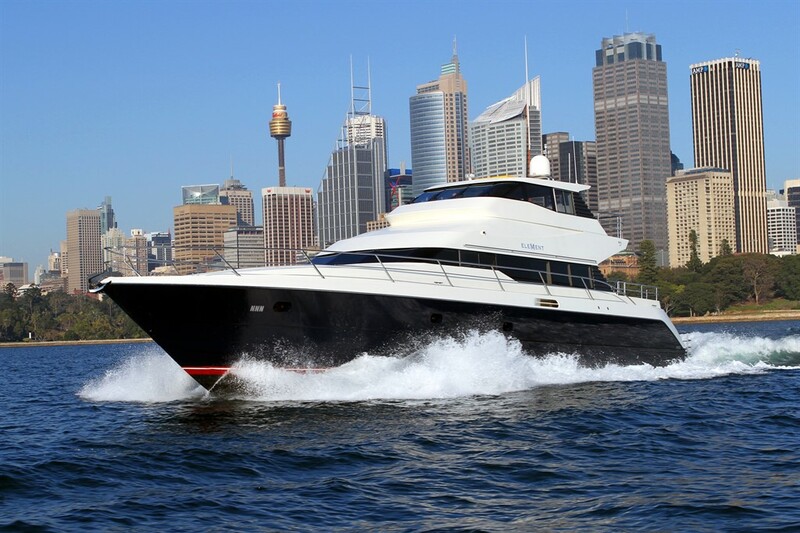 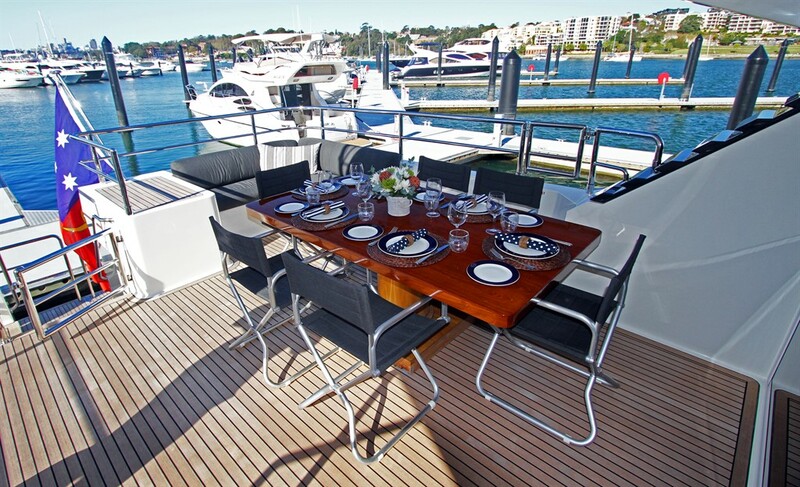 New to the Sydney charter fleet, Element is a combination of high volume ingenuity and fine Australian craftsmanship. 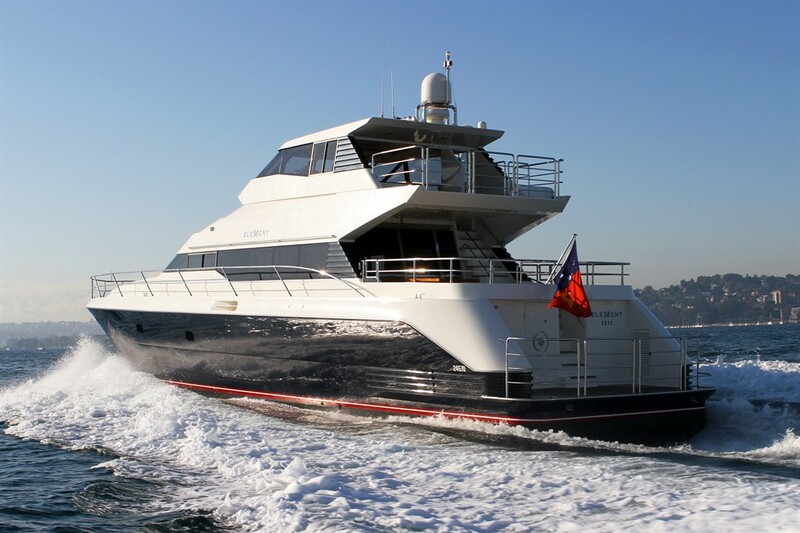 Built by the internationally acclaimed Warren Yachts, this 25m motor yacht fulfils the role of everything from executive entertainer to long-range luxury cruiser.With timeless, elegant lines, Element has a great balance of exterior and internal spaces. 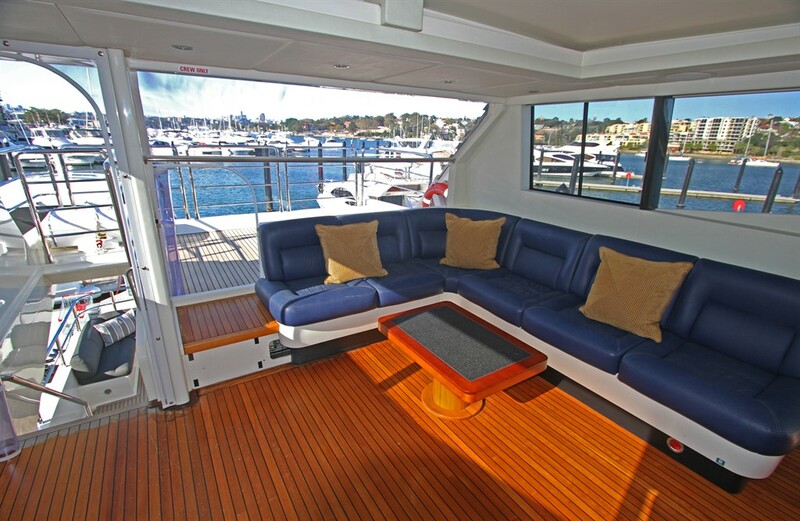 The large teak aft deck is the perfect spot for an el fresco lunch, and there is ample room for sunbaking while at anchor on the foredeck.On the upper deck, the flybridge provides yet another entertaining area for guests to enjoy.The enclosed cockpit features a retractable sunroof offering guests a comfortable day on the harbour, regardless of the elements. 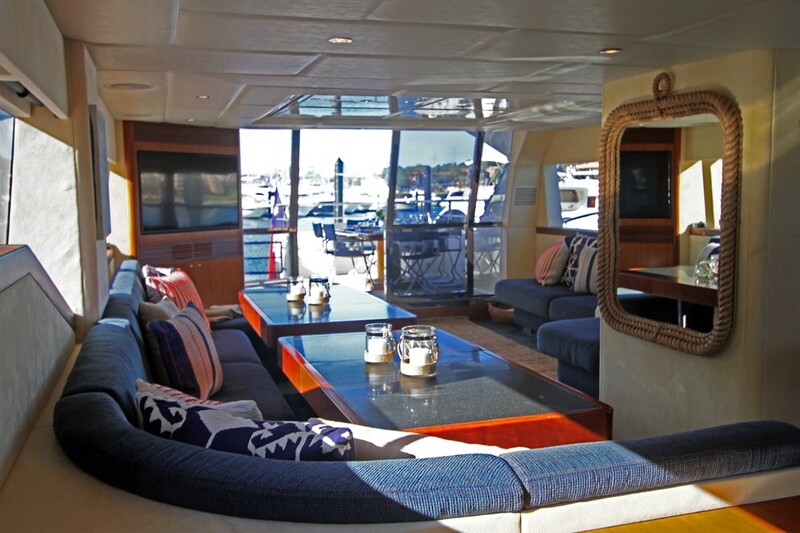 A spacious main saloon provides a relaxing atmosphere and has indoor dining for 12guests and large comfy couches. 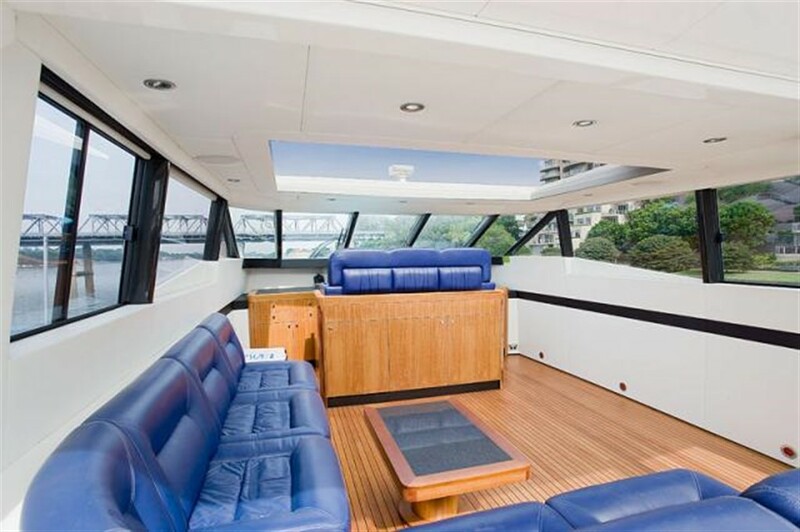 360-degree windows provide panoramic views so that even when you’re indoors, you can enjoy thespectacular backdrop that is Sydney Harbour. 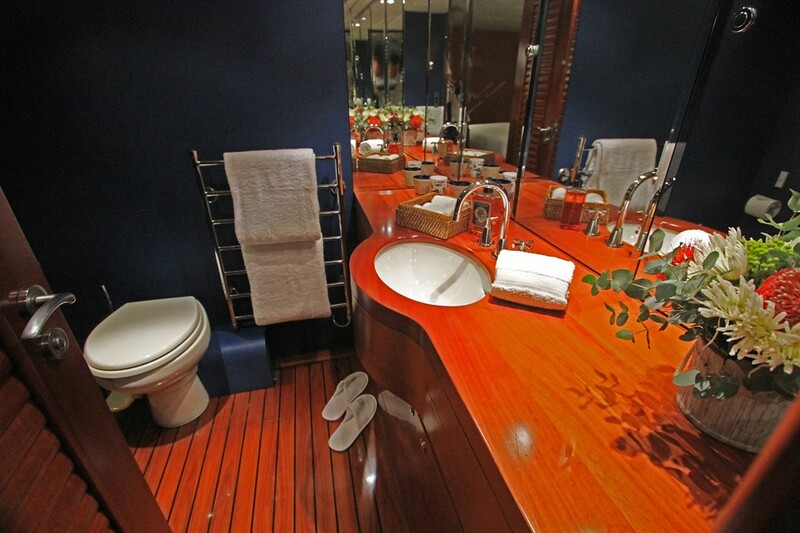 Downstairs, four luxurious cabins can accommodate eight guests overnight. 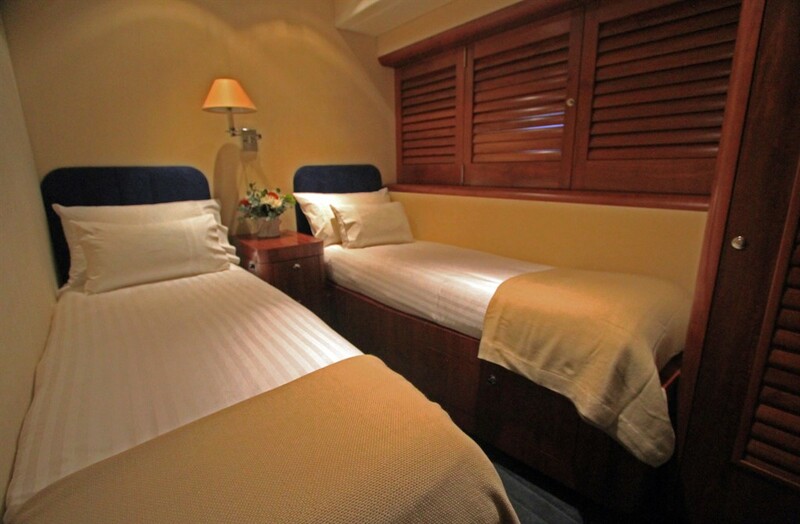 Classically styled, the master stateroom is full beam midship with a king size bed and ensuite. 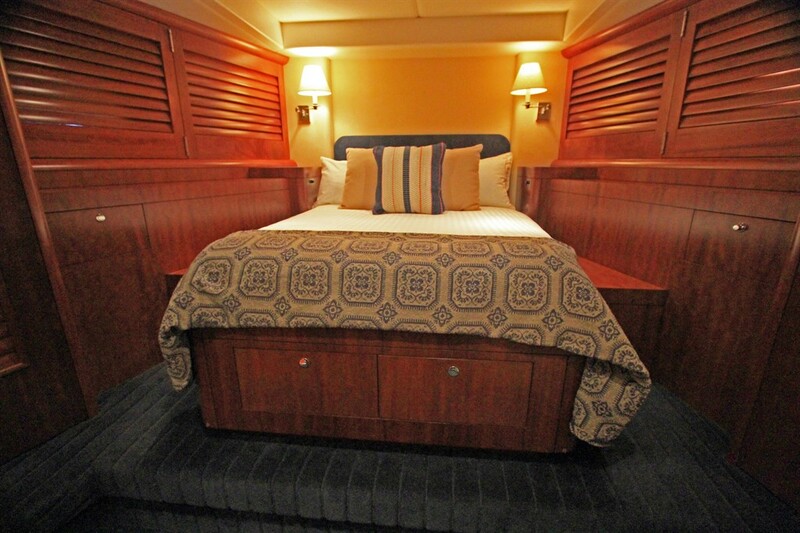 The lower deck also features an ensuite VIP cabin as well as two twin share cabins. 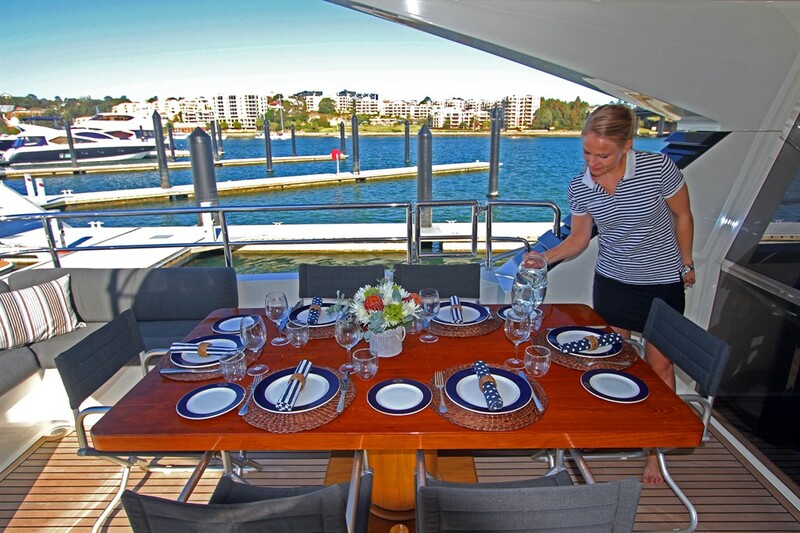 Spend a few hours, a day or a week basking in luxury and service onboard Element. 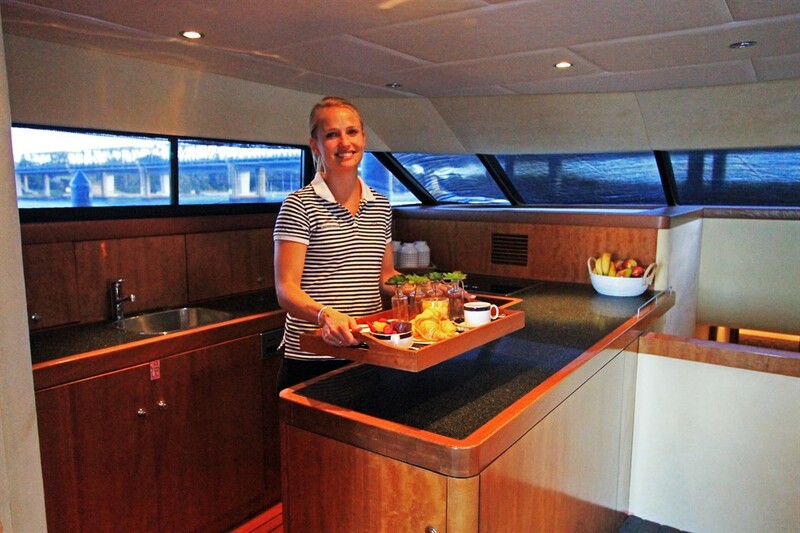 Professional crew will take care of all of the details so that all you have to do is enjoy being on one of the worlds finest harbours!